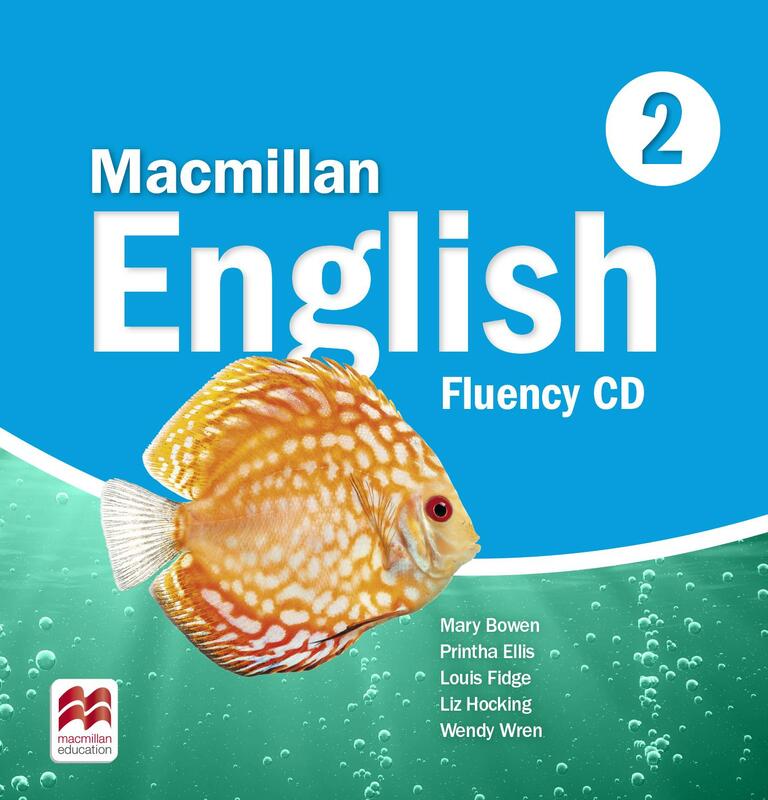 The Macmillan English Fluency Book Audio CD contains all the episodes of the story with introductory and closing songs. Each dialogue section is reproduced with pauses for children to practise accurate repetition. The Audio CDs accompany Macmillan English Language Book with audio for listening activities, phonic rhymes and activities and songs.